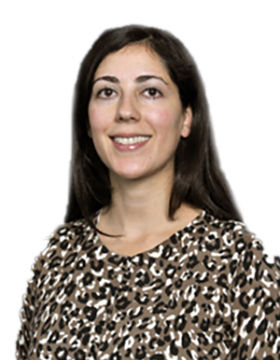 Dr. Sesi received her medical degree from MSU in 2005 and completed her residency at Henry Ford Medical Center in 2009. She went on to complete a Sleep Medicine fellowship at U of M in Ann Arbor in 2010. Dr. Sesi is an expert in the fields of Neurology and Sleep Medicine. Her passion for treating sleep patients is self-evident in her warm bedside manner and excellence of care. She currently see patients at our Shelby Township location for Sleep Evaluations only. She does not treat Neurology patients at PCCA. Dr. Sesi is happily married and enjoys reading in her spare time.